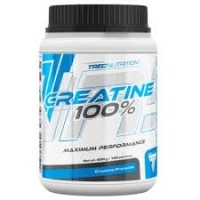 Creatine There are 16 products. 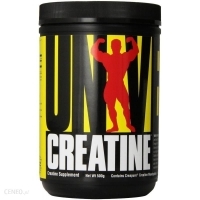 CREA9 XTREME - 120 CAP. CREA9 XTREME - 120 CAP.